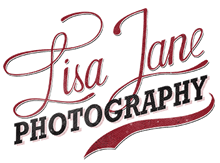 I do love my digital camera; it gives me the freedom to create and capture in any circumstance. 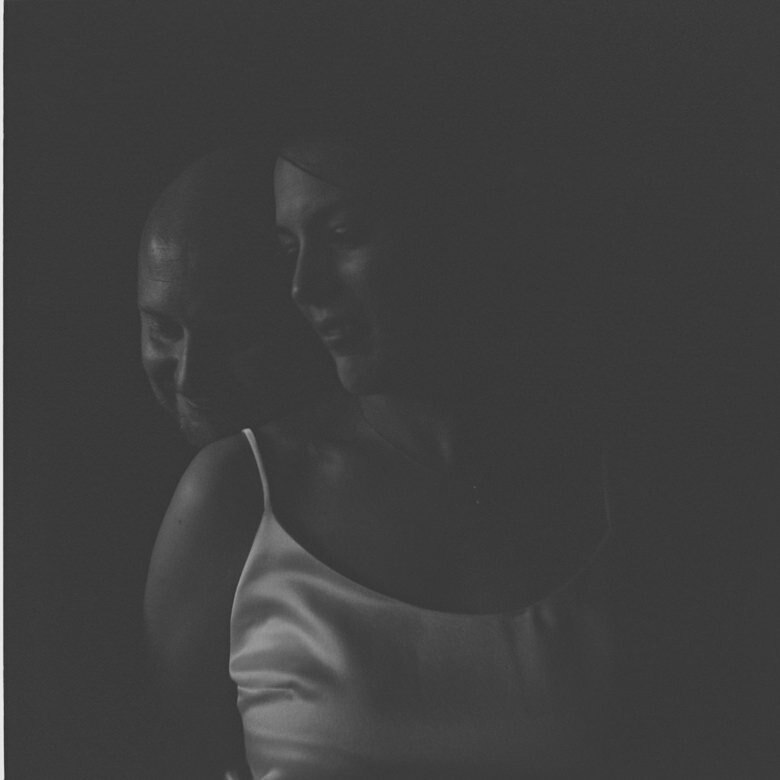 But having learnt on a trusty old 35mm (which I still use) I can’t let go of analogue. 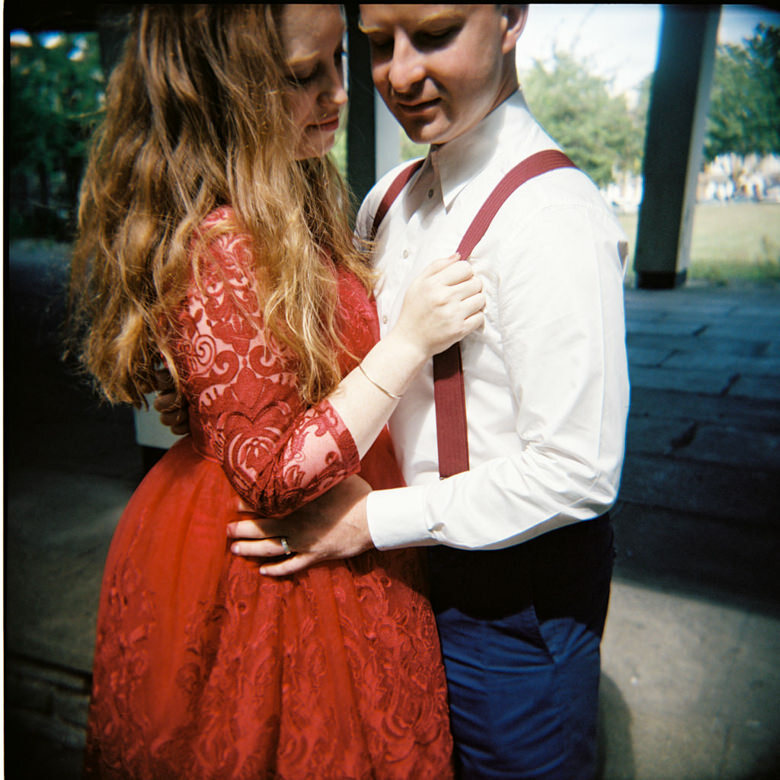 I have an ever-growing film camera collection, it seems such a shame to just let them sit on a shelf, so I often bring along my Holga and Polaroid and have fun experimenting at client shoots. 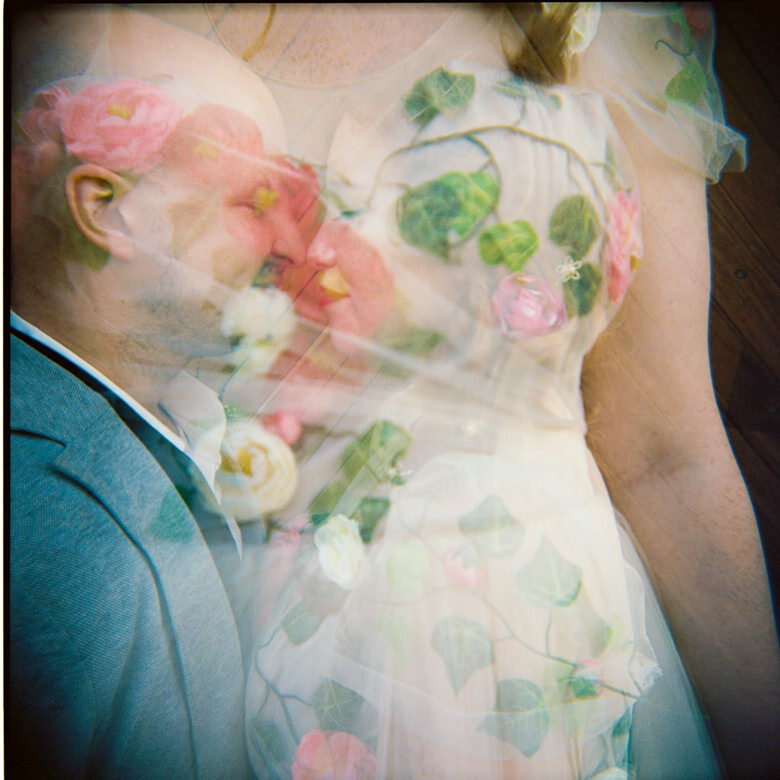 What I love about these cameras is their unpredictability. 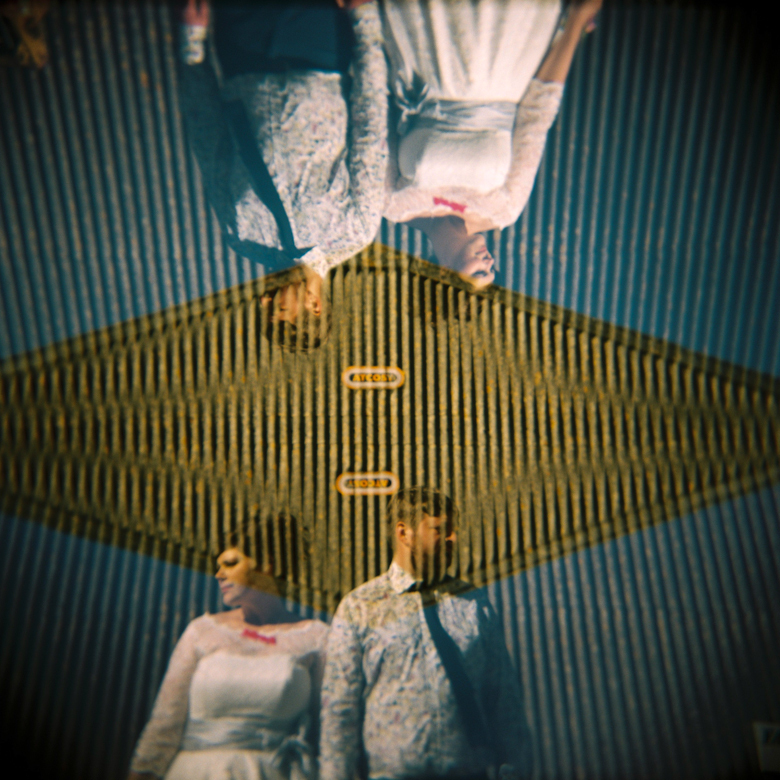 You can check out my polaroid photography here, but this page is dedicated to my lovely little holga. 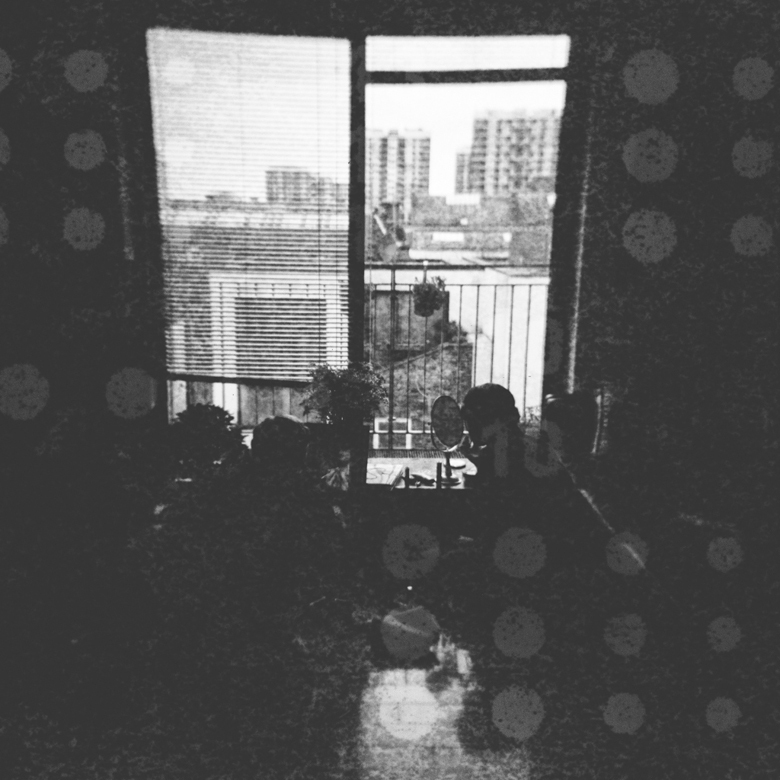 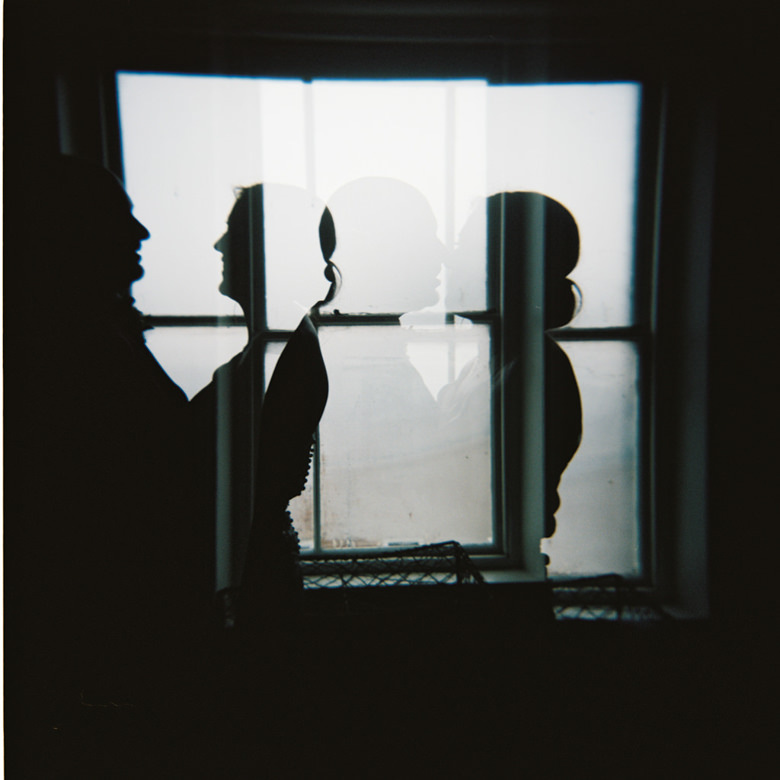 My holga is cranky, held together with just tape and love, she leaks light, doesn’t always want to cooperate but she and I create double exposures that make me jump for joy when the film comes back from the lab. 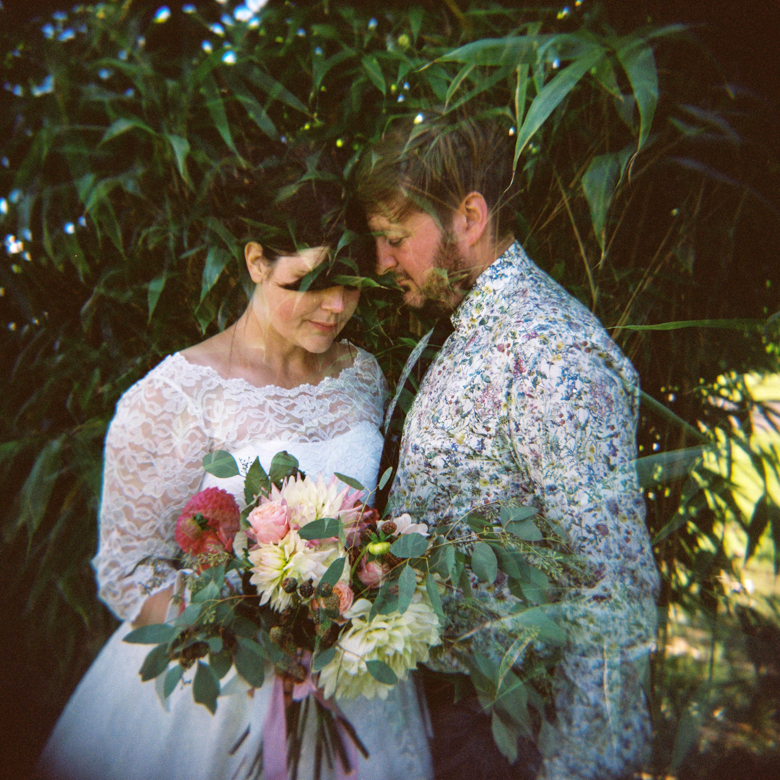 I try to use this little camera at every wedding, especially on your portrait shoot. 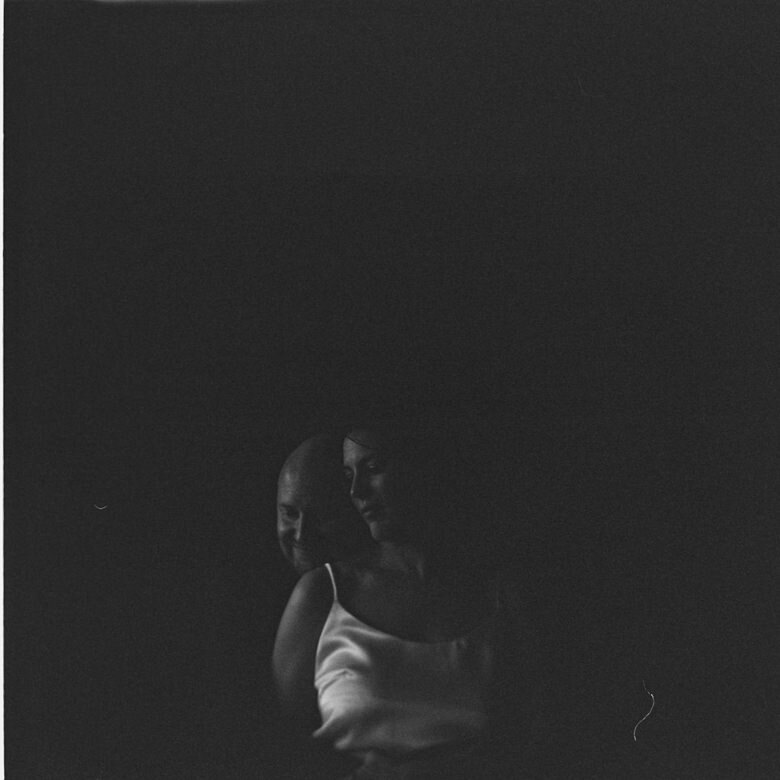 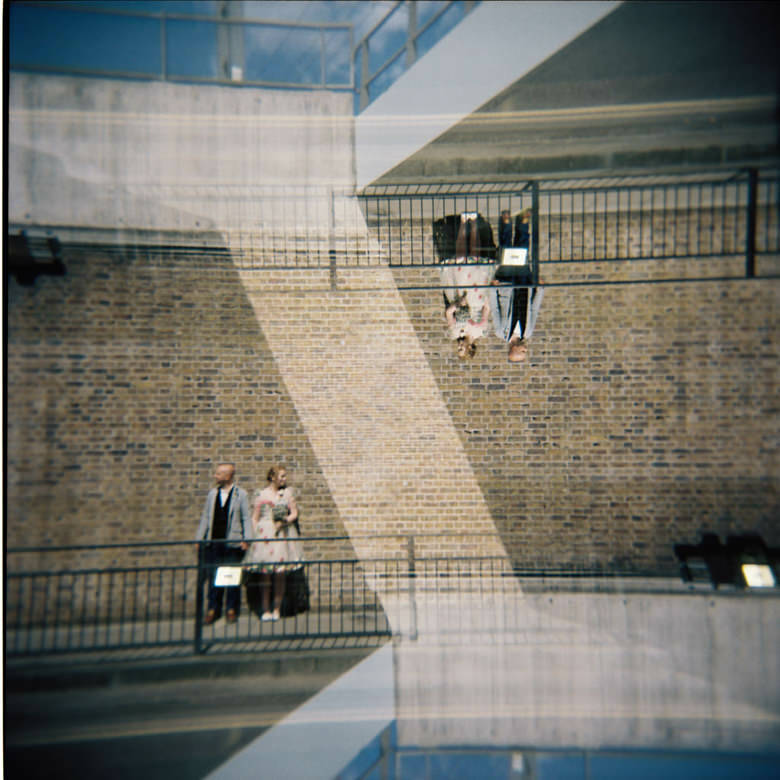 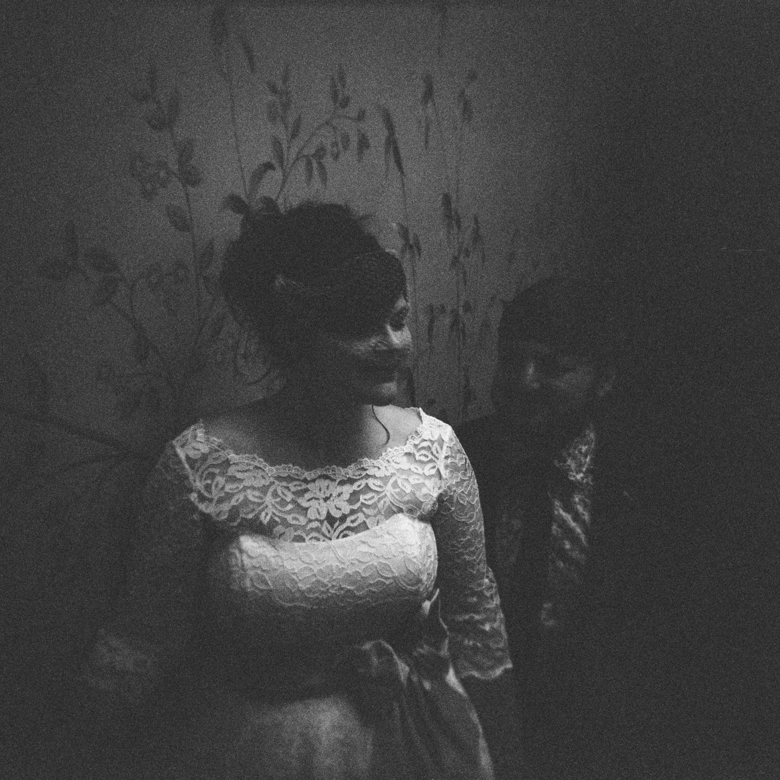 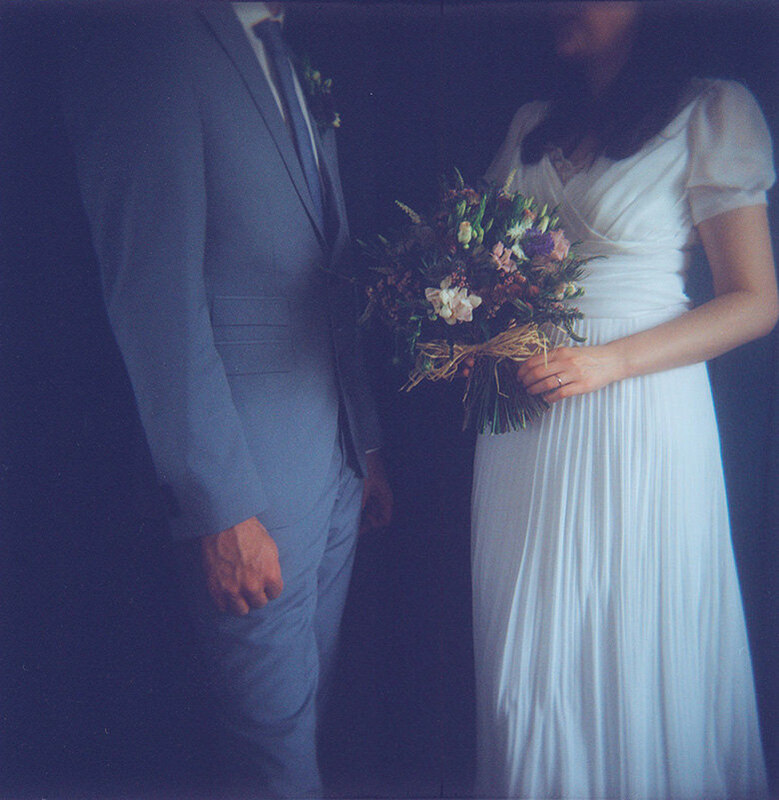 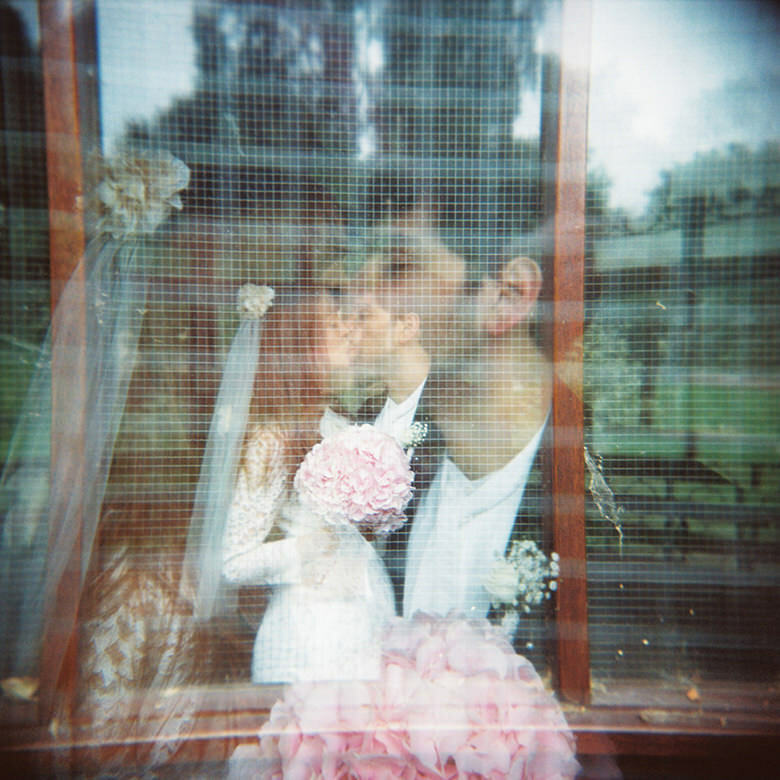 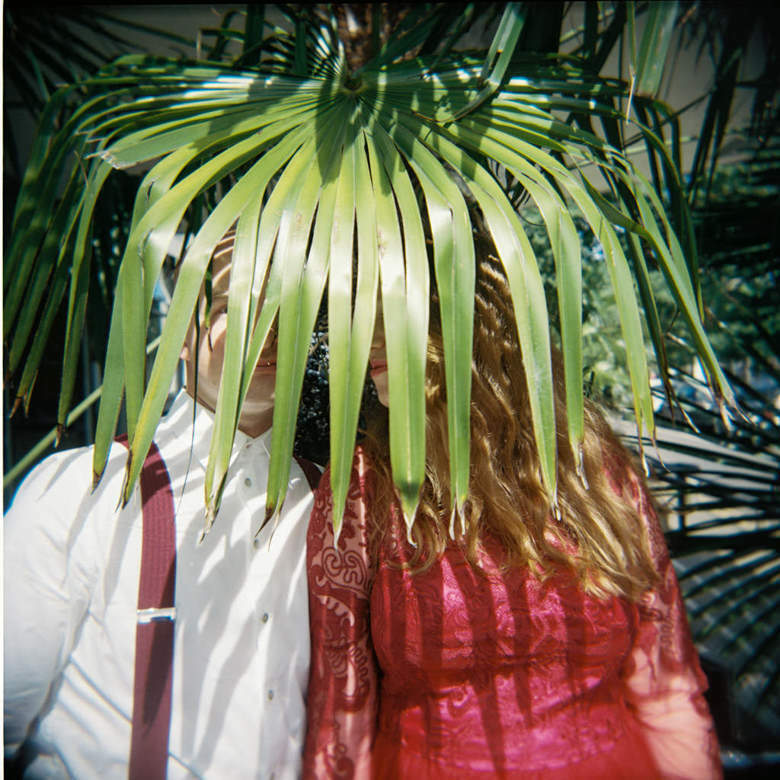 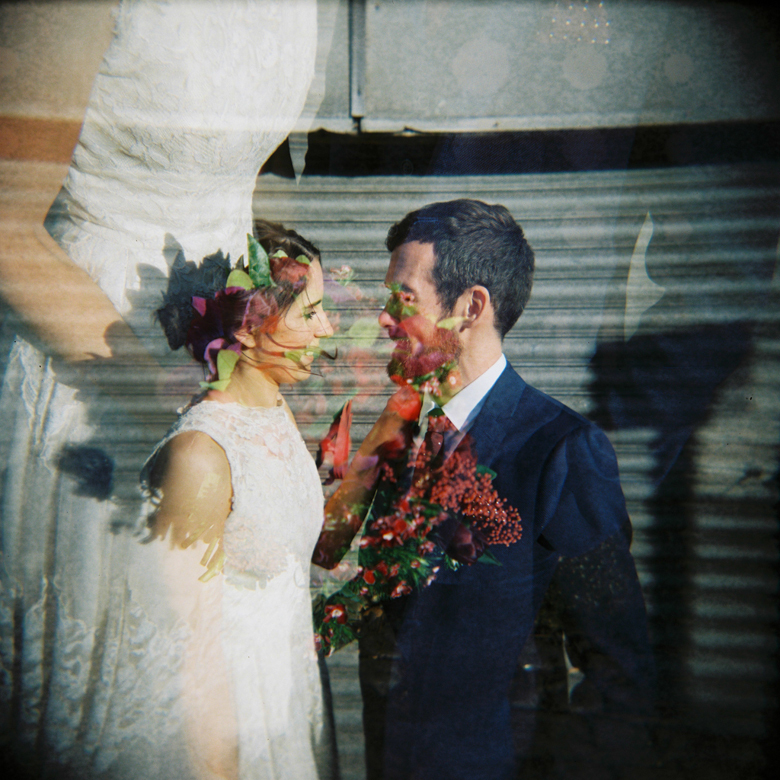 Below is a little gallery of some of my favourite holga wedding photos.